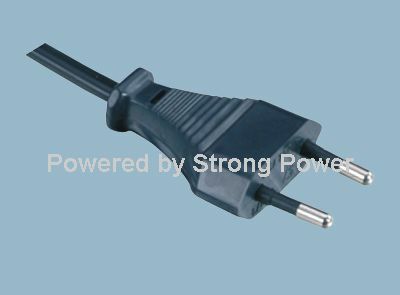 Because the power cord insulation is mostly composed of PVC and rubber, the two materials, these two materials, temperature, light and other factors to accelerate their aging. With the aging of the power cord insulation, the power cord is not in the security should be the timely replacement of a new power cord. Life in order to make possible to extend the service life and reliability of the power line, we should pay attention to laying or store the power cord: 1, Do not power cord directly exposed to the sun, as far as possible away from the direct heat and sunlight according to the place. 2, when the power cord in order to prevent the destruction of the human or animal best power cord a plastic or metal tube. 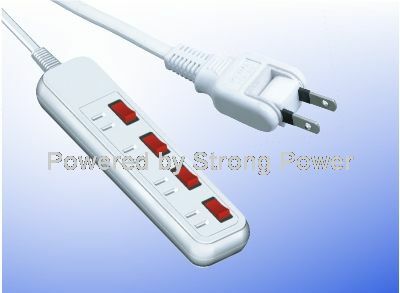 3, because the power cord inlet power cord will cause a short circuit caused by the power cord insulation breakdown, due to the drying power cord.